Early childhood educators are often taught some model of early childhood developmental domains – physical, intellectual, language, emotional, social, referred to as the acronym PILES (alternatively, PIES or SPICE). These categories each represent a series of broad skills that children learn as they grow. Following the PILES model can enable educators to better monitor the development of their students and can help them to target daily activities to specific skills aiding in a child’s overall development. All early learning frameworks in Canada and the U.S. are derived from this PILES model to support holistic early childhood development. The physical domain encompasses a child’s physical health and well-being as well as the development of their coordination and fine motor-skills. 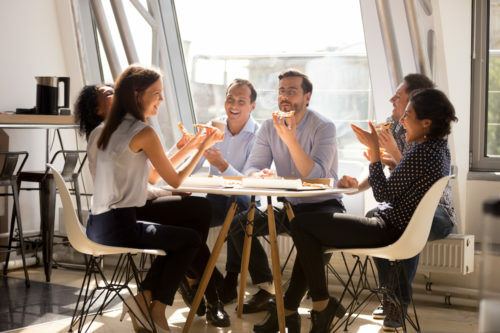 Included in the physical domain are games like hide and seek, and red light greenlight as well as sit-down activities such as kneading playdough or simple arts and crafts. The intellectual domain contains the child’s thinking, organization, imagination and creativity skills. Games such as sorting and playing with blocks, matching shapes, simple counting exercises all work as games that strengthen a child’s intellectual abilities. Also, imagination games such as playing with action figures or stuffed animals can be used to strengthen a child’s creativity. The language domain includes the child’s speaking and reading ability as well as the size of their overall vocabulary. Reading to (and constant communication with) a child are great ways to build the skills in this domain. 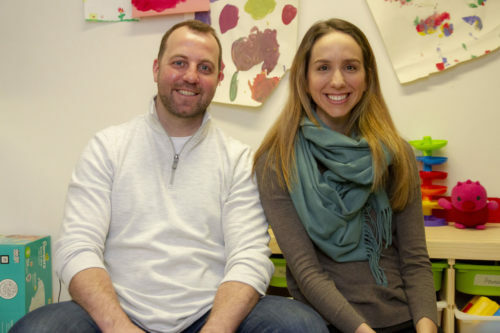 The emotional domain covers the ways a child creates emotional connections and develops emotional self-confidence. This can be developed by relating to others and sharing and reflecting on their feelings. Getting a child to express their feelings is a good way to increase their emotional intelligence. This can be done through their own personal experiences or through fictional ones read about in books or seen in videos. The social domain includes the ways a child interacts with others. This includes an understanding of place in a community as well as how well they understand, relate to and communicate with others like classmates and teachers. A good mix of activities through which children are free to play and interact with one another as well as in which they receive instruction from a teacher will help develop this domain. As teachers, it’s important to understand which skills your activities are targeting and to develop routines targeted at each of the five developmental domains in the PILES model. Keep in mind many activities may target more than one domain. For example, a child playing with their classmates in a sandbox could stimulate their social, intellectual and physical development. 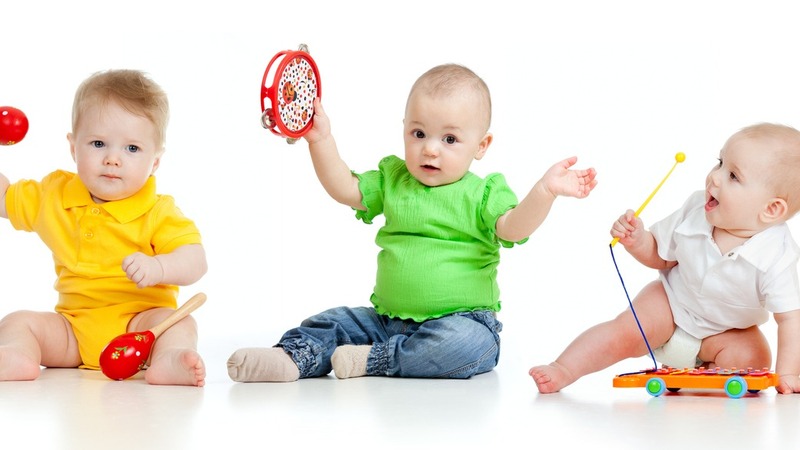 It’s also important to continually introduce new and fun activities to inspire a child’s budding abilities. Consider using resources such as the internet or your professional peer group to discover alternative games and activities to share with your students. Encourage the children to play a variety of games spanning different domains instead of focusing on just a single one they may already know. Activities like hide and seek, playing with building blocks and reading a simple book all stimulate different areas of a child’s brain and aid in their overall development. How can HiMama’s help educators? 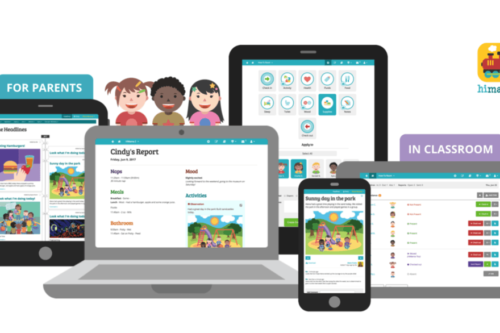 HiMama’s real-time reporting functions serve as a way for early childhood educators to quickly and easily communicate a child’s day-to-day development with parents and caregivers. With HiMama, teachers can relay important information to caregivers such as which skills the child is currently developing and which ones should be reinforced at home. 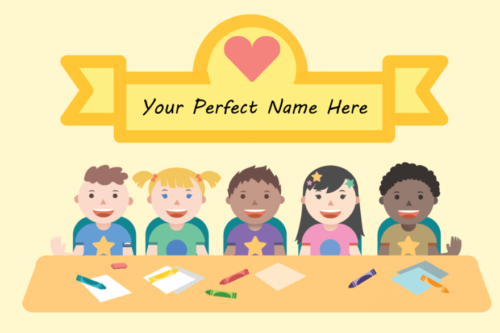 Our learning stories feature helps educators track a child’s growth and provides a framework with which to build customized lesson plans and produces programming that targets specific aspects of a child’s development. HiMama gives educators the ability to be faster, more dynamic and better organized in their daily work leading to improved student learning outcomes. 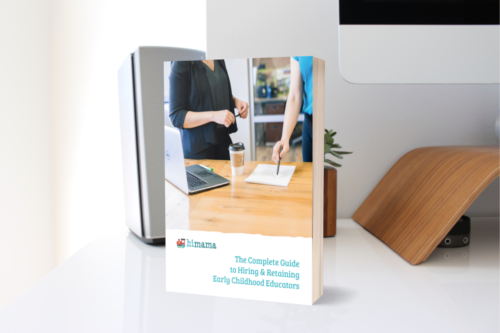 Over 90% of HiMama educators agree that the tool has improved their ability to plan, assess and reflect on their documentation. Book your free consultation with a HiMama Community Advisor to see how we can help you!